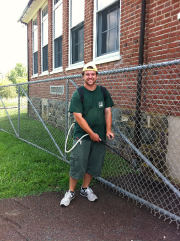 Lock Up Your Pest Problems For Good! 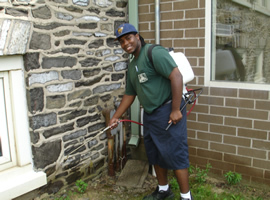 Herold’s Pest Control is a local family run business that has been servicing Bucks and Montgomery counties since 1984. 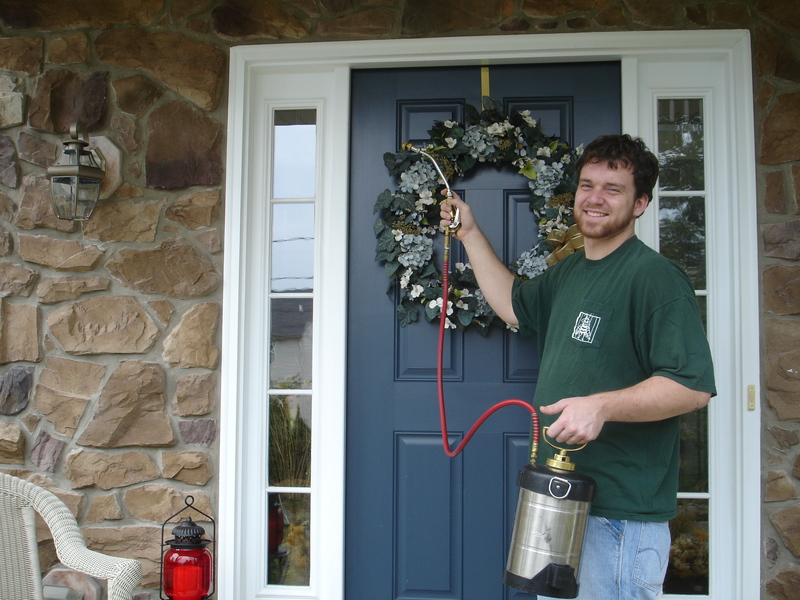 Owner Tom Herold is a 1981 graduate of Delaware Valley College, and offers over 30 years of experience in the pest control industry, with a vast knowledge of pest control problems and treatment techniques. 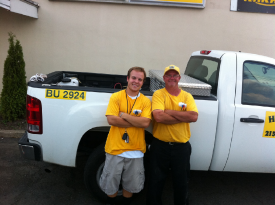 Herold’s Pest Control employees take great pride in their work and really care about their customers. We look forward to the opportunity to serve you for all your pest control needs. 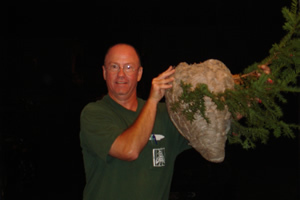 Hornet King victorious once again. 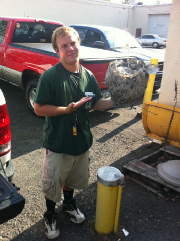 Bald Face Hornet nest? No problem! Anthony winning the war against the Pavement Ant. Tom and Brian after battling bugs. Steve showing the spiders who’s boss. 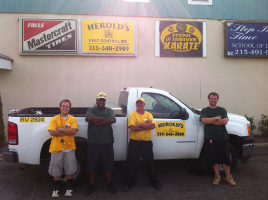 The Herold’s Pest Control Family.